We’re on the front page of the Baptist and Reflector! …and the walls come tumbling down! CLICK HERE to join Frank R. Lewis, senior pastor, on a visual tour of THE 200 vision. Demoltion has begun. 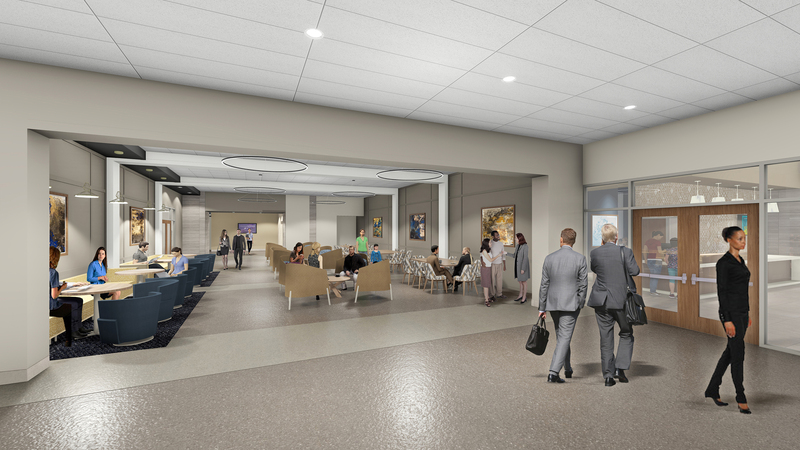 Anticipated construction completion is summer 2021. THE 200 project impacts our parking! 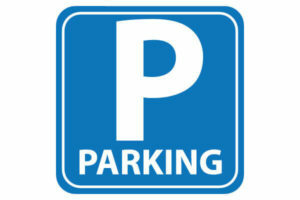 Stay up-to-date on the latest church parking changes and tips at NashvilleFirst.org/ParkingUpdate. 1. We have a story to tell the community. It is a story of good news. It is the gospel. We need a campus that is as fresh and welcoming as any place in Nashville, allowing us to tell this story today. 2. We are called to be stewards of what God has given us. We have the most enviable address in all of Nashville. 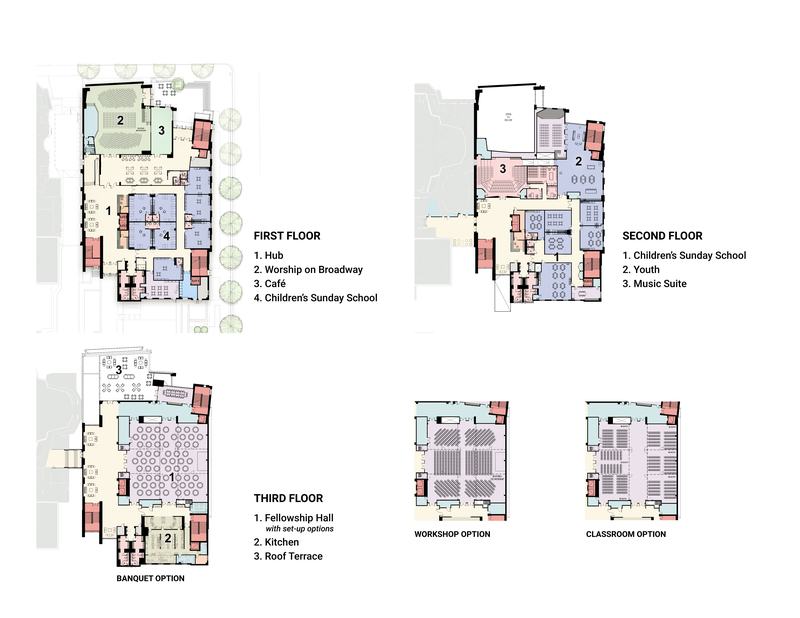 We are right in the middle of everything, but our facilities are dated, unwelcoming, and in need of attention. We have an incredible income stream from our parking lot to fund these changes today. Our call is to be faithful stewards, to carefully manage the resources God has given to us. 3. 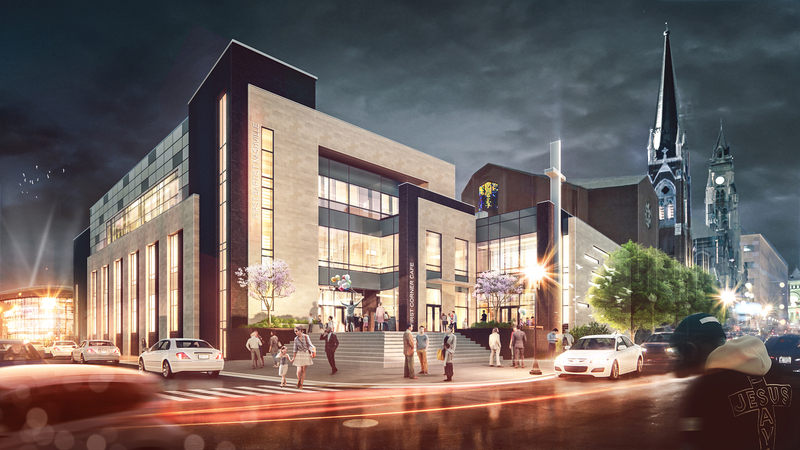 Our new building will communicate a strong message to families with children, birth through high school: This is a Church committed to the spiritual nurture of a future generation. It addresses our mission at a critical and crucial time in our nation’s life. We are anchoring down to impact an entire generation for Christ. 4. The new building and a reconditioned Sanctuary anticipate a growing community around us that needs sacred space. Every square foot is dedicated to our mission to proclaim the gospel and provide the welcome of Christ to the person who does not yet know Him. Buildings are tools for ministry, and our tools need to be refreshed for a new day. 5. 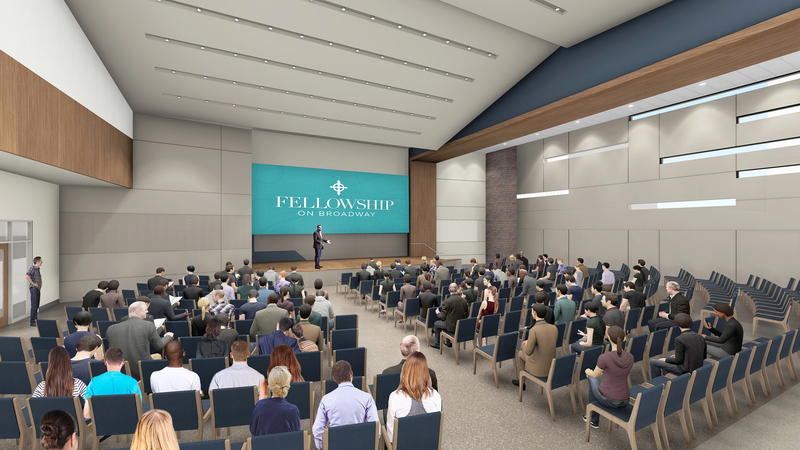 The new buildings will allow us to refit and repurpose existing space for other ministry needs that will make a difference in Nashville. It’s not all about us; it’s about our mission field. 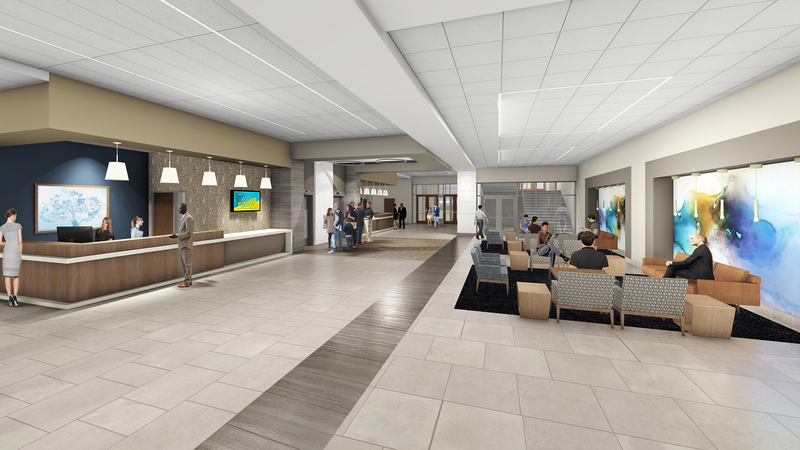 We see an expanded footprint for those in a difficult place in life, including a counseling center, recovery group spaces, and room for ministry partners. This enables us to serve as a Ministry Center to the “least of these” and an incubator for ministries yet to come. 6. 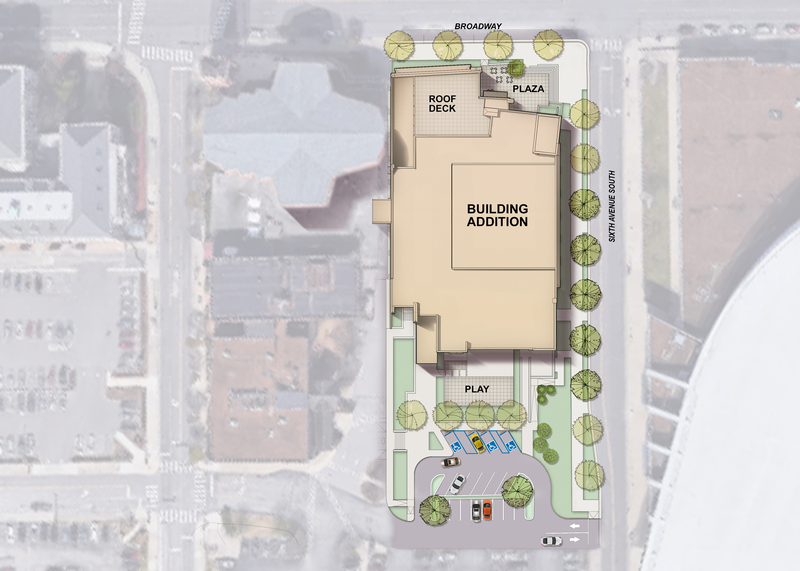 This bold plan provides for a reconditioned Sanctuary that continues to be a cathedral in our city for a new generation. New seating, new flooring, improved audio and visual support and a platform area large enough for our orchestra, all honoring the architectural integrity of our beautiful Sanctuary. 7. 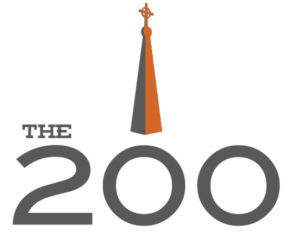 We can renew our missional commitment as we celebrate our 200th anniversary of loving God and loving people in Nashville. 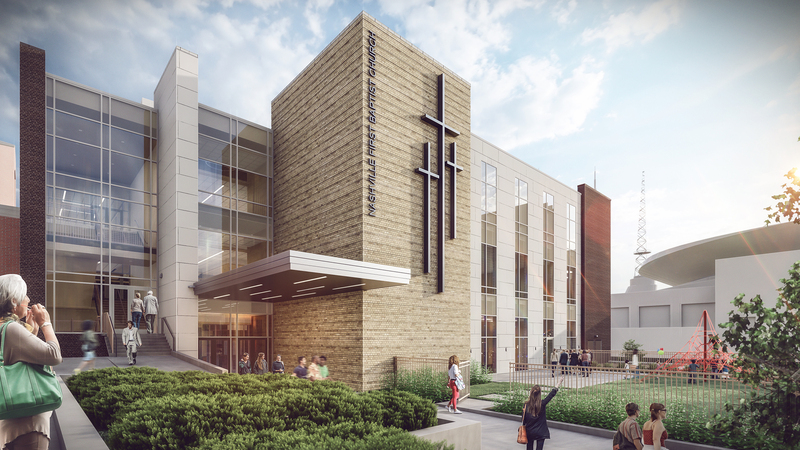 I believe it is time for us to embark on a campus renovation that will provide the right kind of space needed—space for the spiritual work God plans to accomplish in and through us for the next season of our congregation’s life. The construction loan will be retired by the proceeds of a capital campaign, with the balance to be paid by permanent financing, which will be retired by parking lot revenue or other sources. 1. 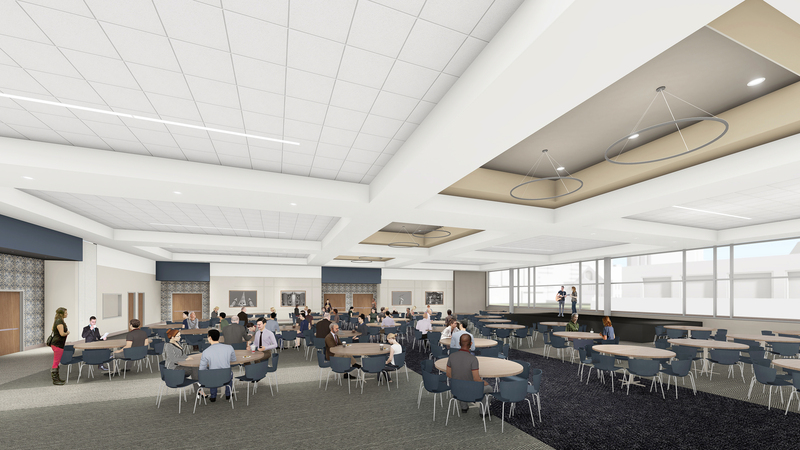 The Trustees are hereby authorized to complete a $34 million Guaranteed Maximum Price construction contract, using the standard American Institute of Architects (AIA) form, with R.C. Mathews for construction of the new building. 2. The Property Management Committee is hereby authorized, at the appropriate time, to negotiate a construction contract, or contracts, with R.C. 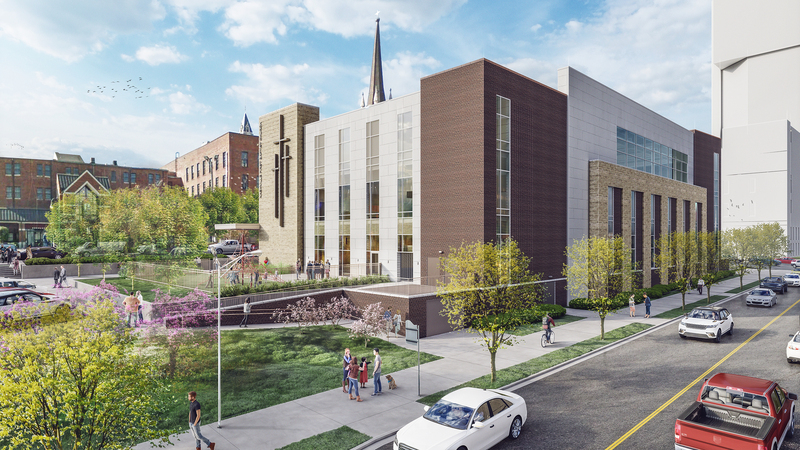 Mathews, or such other contractor(s) as the Property Management Committee may select, for retrofitting of the sanctuary, with ultimate presentation of that construction contract to the congregation for final approval. 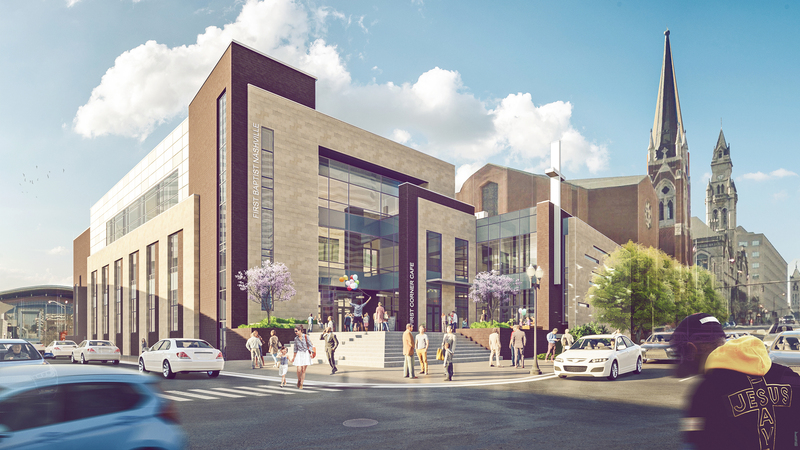 3) responding to contractor requests for owner decisions regarding the project, in order to maximize the value of the buildings for the church in light of the money budgeted herein, and which is intended and expected to be spent hereunder. The project managers shall have extensive experience in managing construction projects of this size on behalf of owners and shall be removable by a person to be appointed by the Building Committee, at his discretion. 4. The church Financial Representative, in consultation with the Building Committee, is hereby authorized, as soon as possible, to pursue proposals from financial institutions and to negotiate construction and permanent financing sufficient to pay for construction of the new building and retrofitting of the Sanctuary. The financing must be approved by the Building Committee and Finance Committee. Upon such approvals, the financing may be closed on behalf of the Church. 5. The Pastor is hereby authorized, with such assistance as he deems appropriate, to conduct a 200th Anniversary Capital Campaign, with the solicitation phase to end no later than December 31, 2020, to pay for the two construction projects. 6. As a contingency, the Church recognizes that if after completion of the building, sufficient funds are not realized from the capital campaign, or other sources, to reduce debt service to a sustainable level, as determined by Church financial leadership, assets will need to be sold to satisfy the debt. 7. The Trustees, Pastor, and other officers and representatives of the Church are authorized to execute such instruments and documents, and take such actions, as may be necessary or appropriate to carry out the foregoing. —Frank R. Lewis, senior pastor.